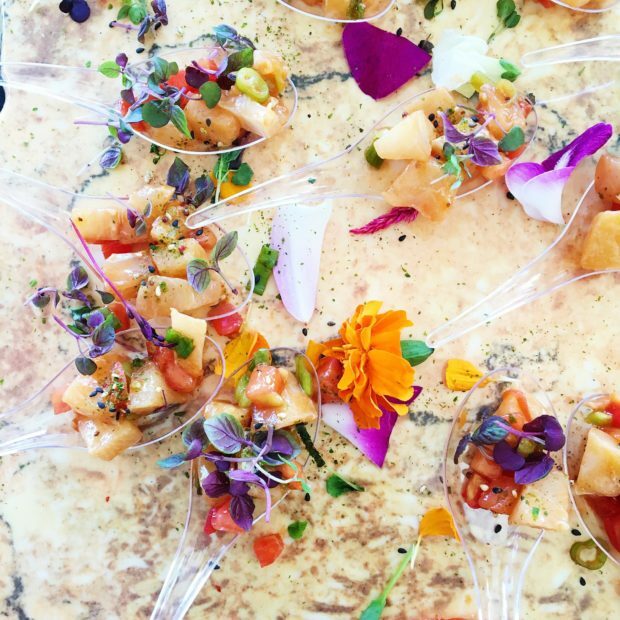 It’s the most wonderful time of the year… It’s Denver Food + Wine Festival time! This is one of my favorite weeks in the entire world, and to me, it’s the best way to start off the fall season and close out the summer with an epic bang. Get more deets on the events I cherish the most below! 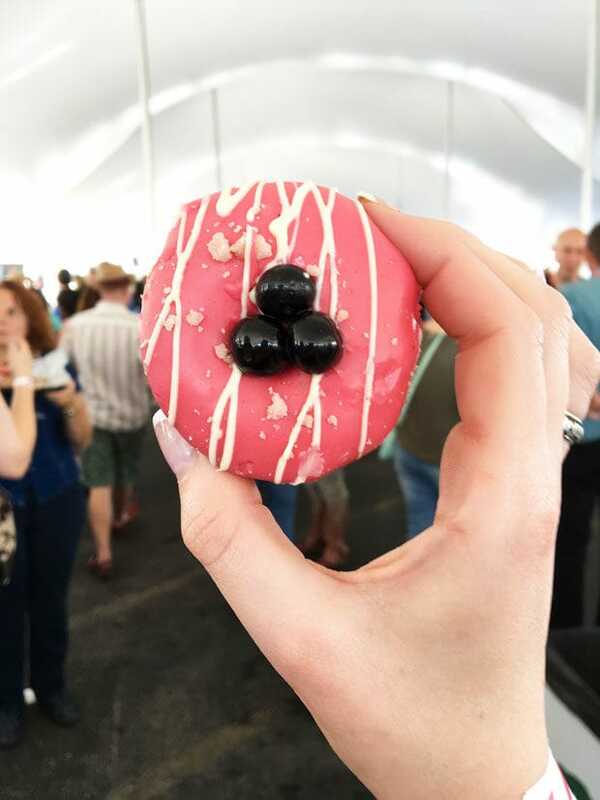 That special time is the week of Denver Food + Wine Festival and I am jumping up and down with excitement and anticipation for this year’s events. The week is fast approaching (next week!) starting September 4th through 9th. 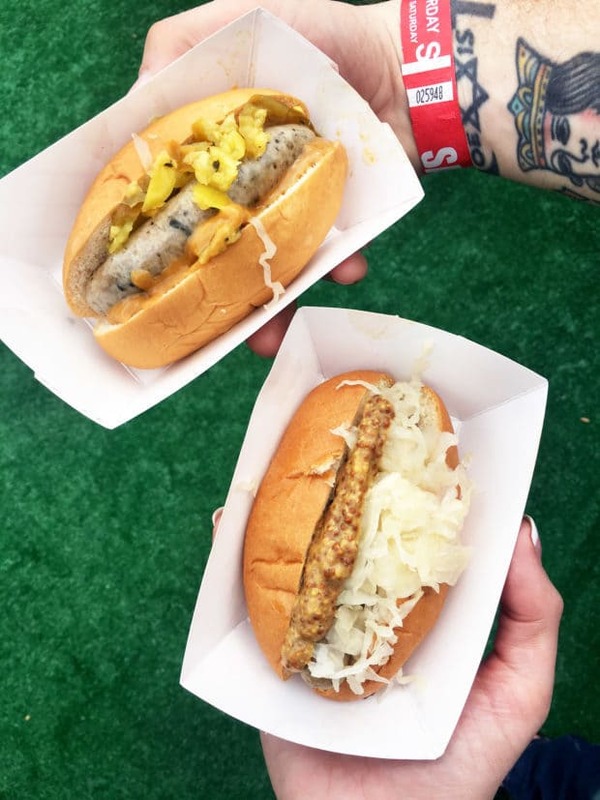 If you haven’t attended in the past or simply haven’t heard of this amazing week, it’s essentially a week of the best foodie events here in Denver. I have been going to this festival for 5 years now (gah, I can’t believe it’s been that many years), and I can honestly say that each year has been more incredible than the last. All I can say is it feels like waking up on Christmas morning every single day of this foodie celebration week. With all the incredible events, it can be a little difficult to choose which ones to attend. While I would adamantly say to attend them all, there are two in particular that I will always and forever implore you to go to. 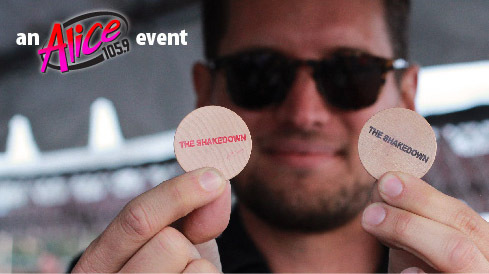 Those two events are The Shakedown and The Grand Tasting. Every year I look forward to September for this endless week of gorging myself and indulging in so much food, wine and spirits that I can barely eat or drink anything for a full week after. And it’s so. dang. worth. it. 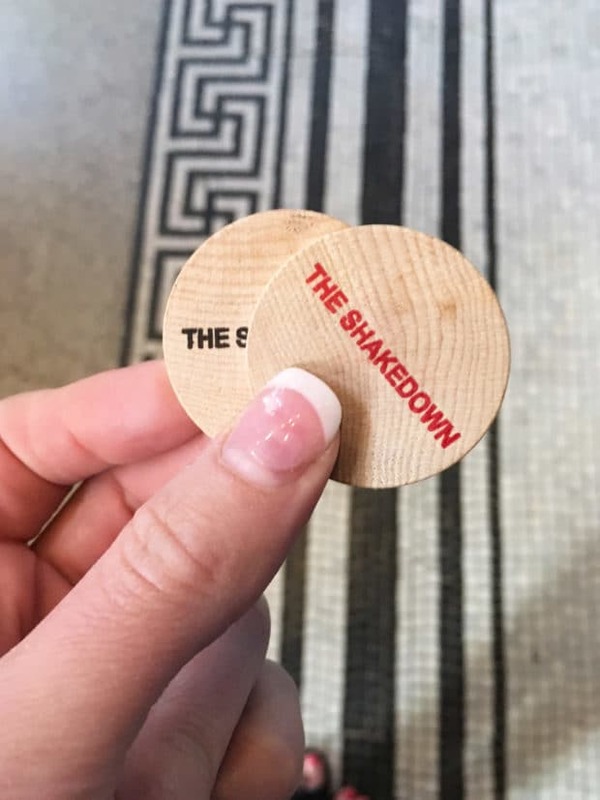 When it comes to loving cocktails, The Shakedown is the ultimate way to celebrate that love during this week of events. Every year that I’ve gone, I’ve experienced new and unique cocktails with flavor combinations I’ve never known before. I still remember the tiki-style cocktail from Sarto = their Aperol Palizzata was such a lovely tropical take on the classic Aperol spritz. Usually that’s not my kind of drink, but that combination changed all that for me. From bourbon to vodka, whiskey to sherry, there’s a spirit for everyone to imbibe in at this shindig. 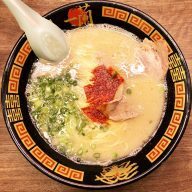 That’s not even factoring in the bites that will dance over your taste buds in the most delightful way. I still remember the jala-cannoli from high school students through ProStart from last year’s event. 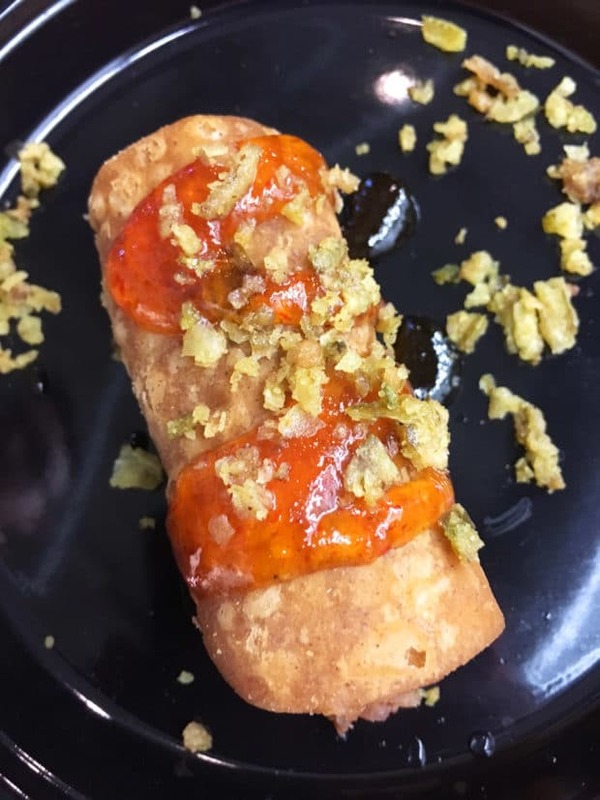 It was a jalapeno popper in a cannoli… UM YEA. FOR REAL. 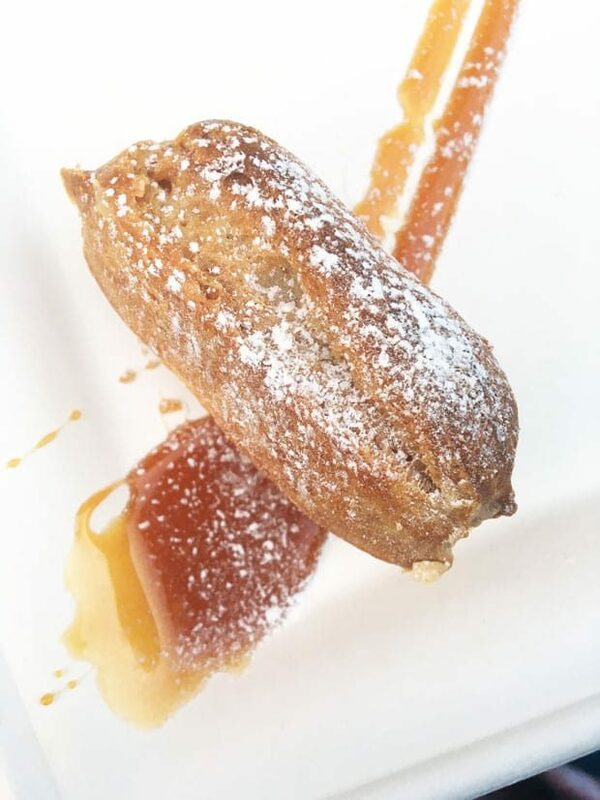 Not to mention the brown butter eclairs with salted caramel Bavarian cream from Williams & Graham from two years ago… Still one of the best dessert bites I’ve ever put in my mouth. 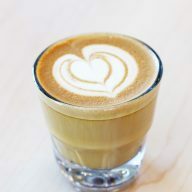 The best part is you get to vote for Denver’s best cocktail and best bite at the event! 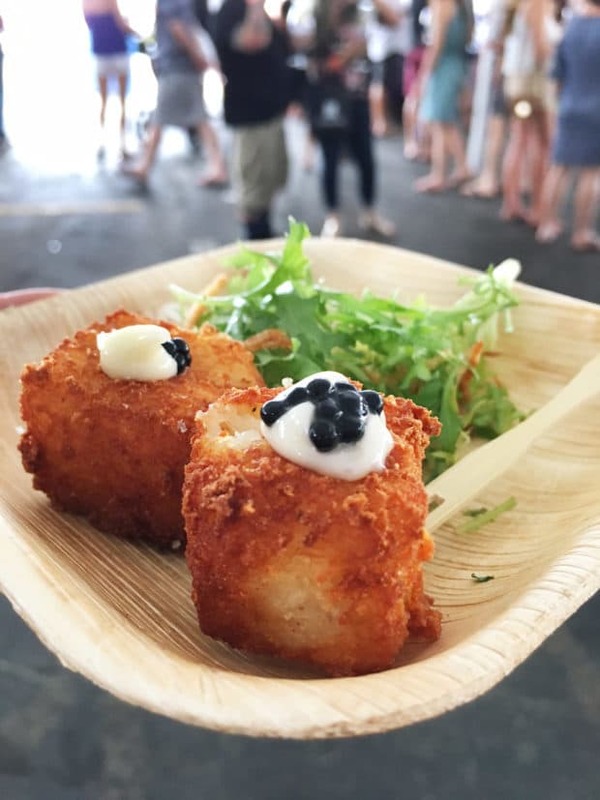 I’ve said it before, and I’ll say it again, the Grand Tasting is my favorite foodie event in Denver. 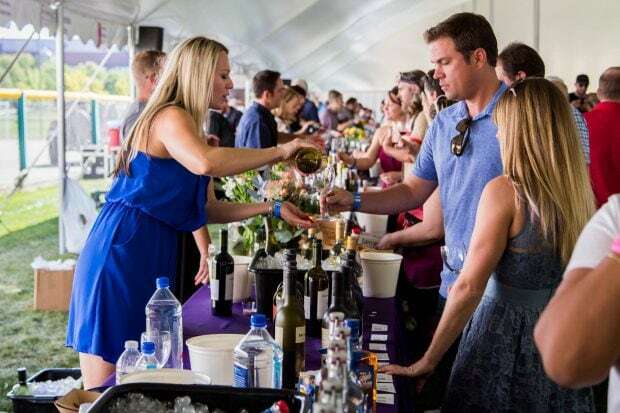 I mean, how can you argue with an afternoon of delectable bites, wines, and spirits from all over Colorado, and beyond. 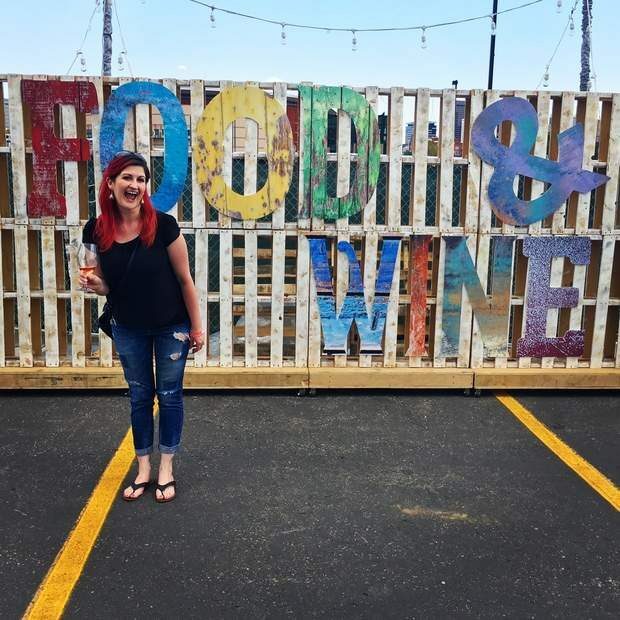 There’s over 700 different wines at this event, so for anyone looking to expand their wine knowledge, this is the place to do it. You can download the Denver Food + Wine app to track the wines you taste and love. There’s such a range in the wines, from $12 bottles to those that are $50+. In other words, something for everyone. Then you factor in the fooooooood. 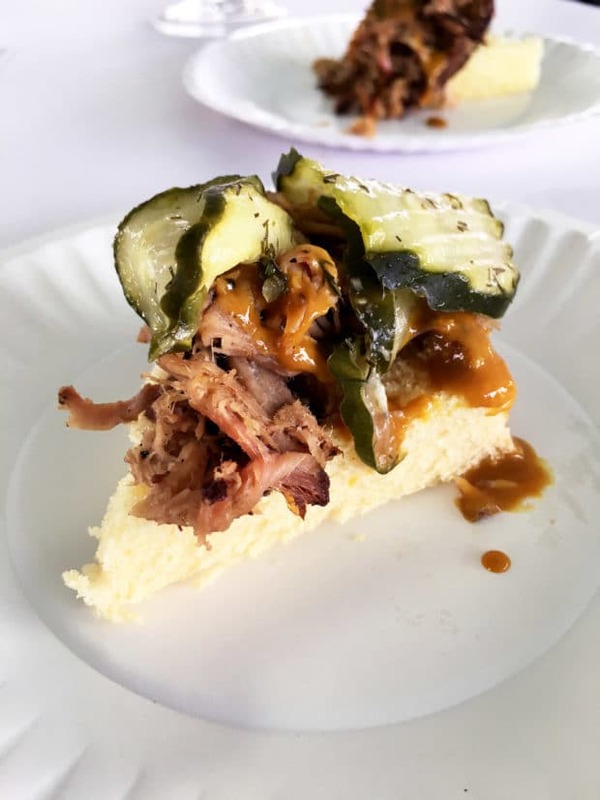 Just around 40 restaurants bring their best bites, so there’s no lack of tasty bites to indulge in throughout the afternoon. There are beautiful bites like the one from River & Woods a couple of years ago. 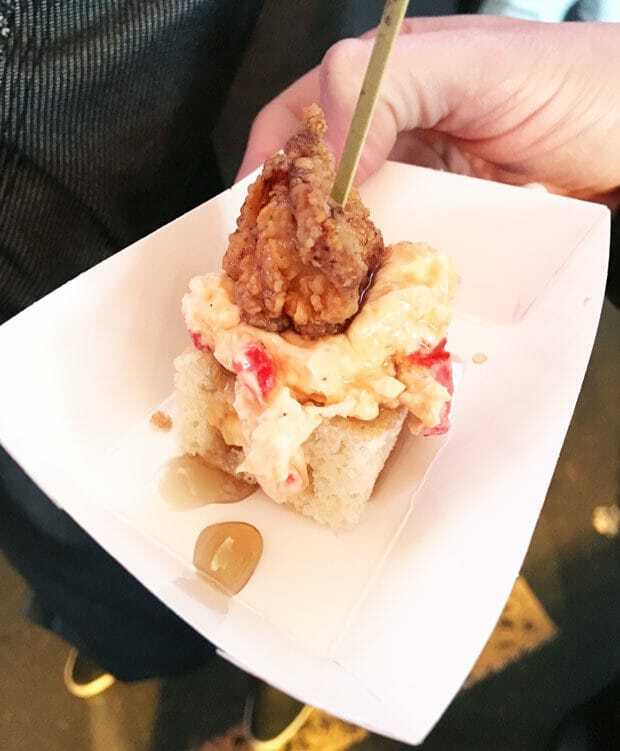 There are indulgent bites like this donut from Habit Dispensary. 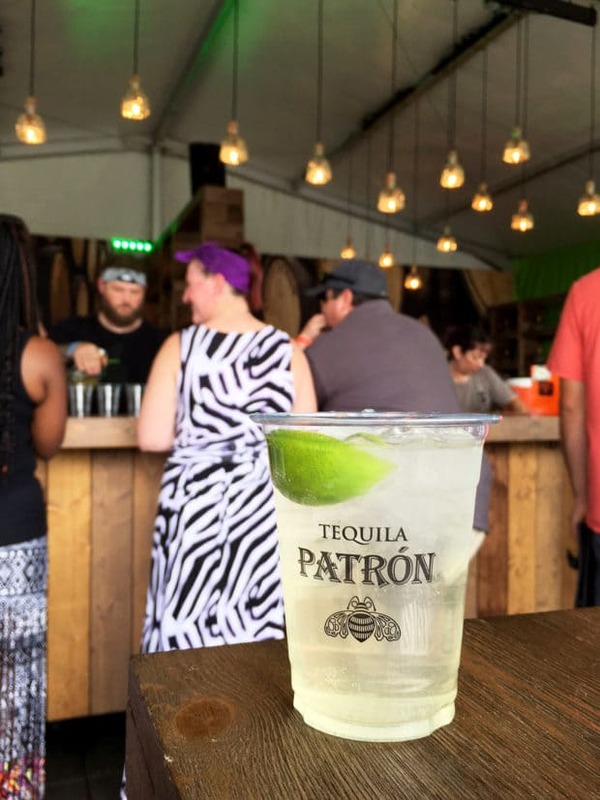 There’s all the Patron drinks a gal could ask for each year in a show-stopping booth that you won’t be able to miss once you walk in. 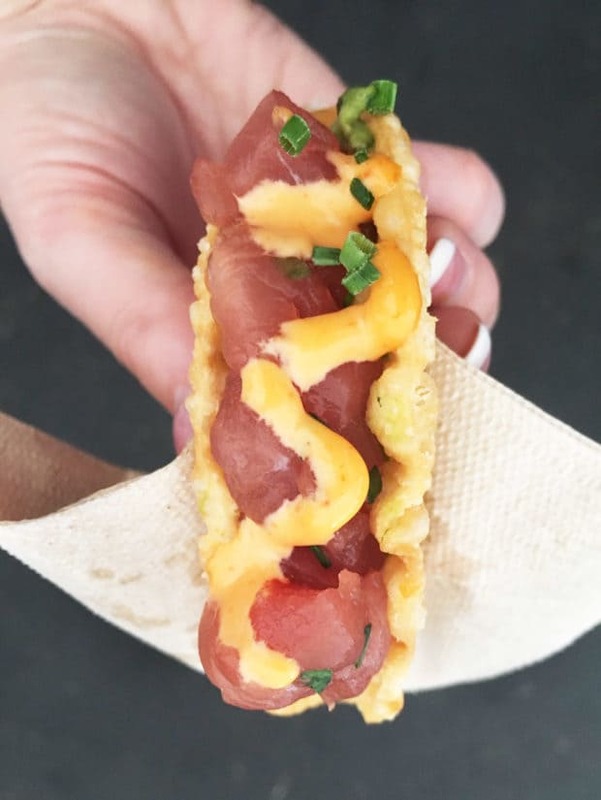 Sliders, tacos, and so many more bites to indulge in. I mean, last year they even had snow cones. JUST SAYIN’. Be sure to follow me over on Instagram so you can get a peek into the experience of a lifetime. If you are going to the events, be sure to let me know! 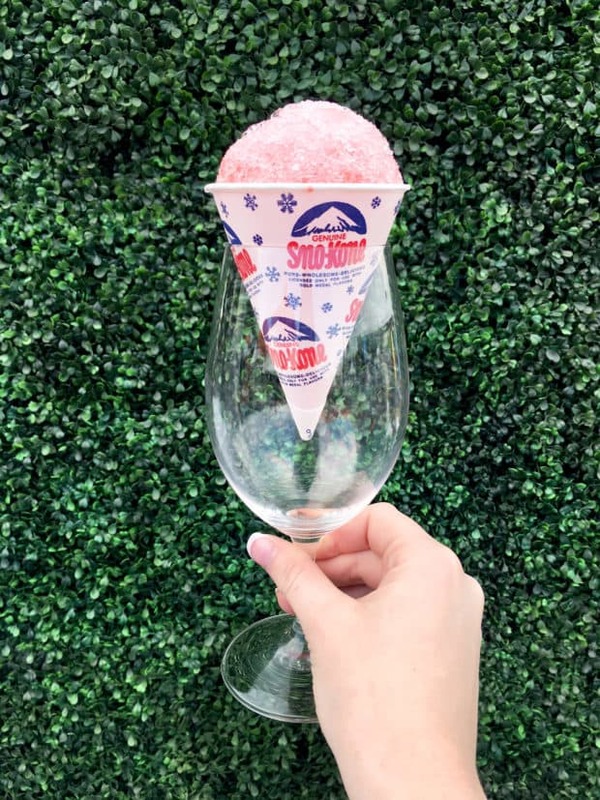 Simply put, if you love all things food, wine, and cocktails, you need to get yourself down to the Denver Food + Wine Festival events and celebrate with me! 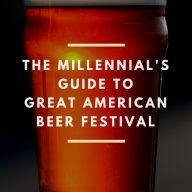 What event are you most looking forward to attending? Tell me in the comments below!